NEW CONSTRUCTION - TO BE BUILT!! 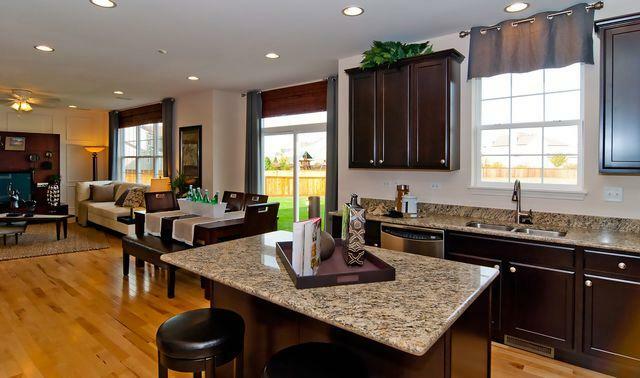 The Grove Crossing community is now open! 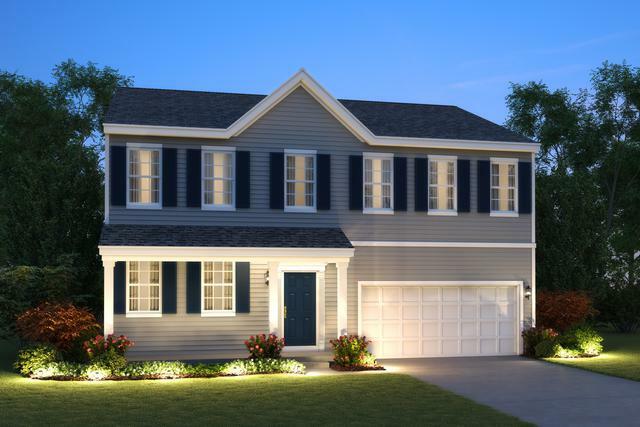 This Ellwood floor plan offers 4 bedrooms, 2.1 baths plus a 2nd story loft. Walk in pantry and dining area. 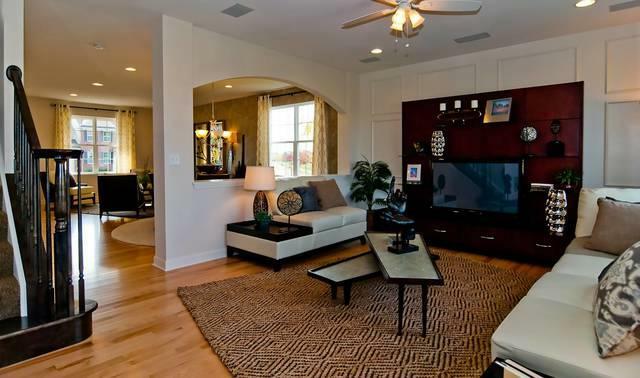 Spacious family room is ideal for entertaining. Owner's suite with huge walk in closet and private bath. Expansive loft. 2nd floor laundry room. Basement and two car garage. Pictures are of a model, not this home. Quality built by K. Hovnanian Homes. Fantastic location near shopping, dining and entertainment. Other home sites and floor plans available.